Whether you stick close to the sumptuous comforts of the hotel property, plunge into the bumping neighborhood surroundings, or chase adventure around the island, let The Laylow be your launch pad. There’s a big difference between visiting Oahu and experiencing it. Our local experts can hook you up with the helicopters, boats, boards, hiking trails and whatever else you need to explore Oahu. •Sunset cocktail cruise and much more! You can book at the concierge desk by the elevators, click below to email us or call 808.628.3015 for more information. Accessible transportation is available with 24-hour advanced notice. Hideout’s the place for a fresh take on local grinds inside or out on our laid-back lanai. With something to please every appetite, Hideout’s breakfast, lunch and dinner menus are carefully curated with fresh fish, local fruits and vegetables, and Pacific Rim inspired appetizers. Whenever you’re ready for a beverage, the open-air bar shakes up the vintage tiki joint with modern cocktail know-how for a signature mix of classic and classy, accompanied by live entertainment nightly. Our next-door neighbor, the International Market Place, is a historic landmark that’s been reimagined as a world-class shopping Mecca. 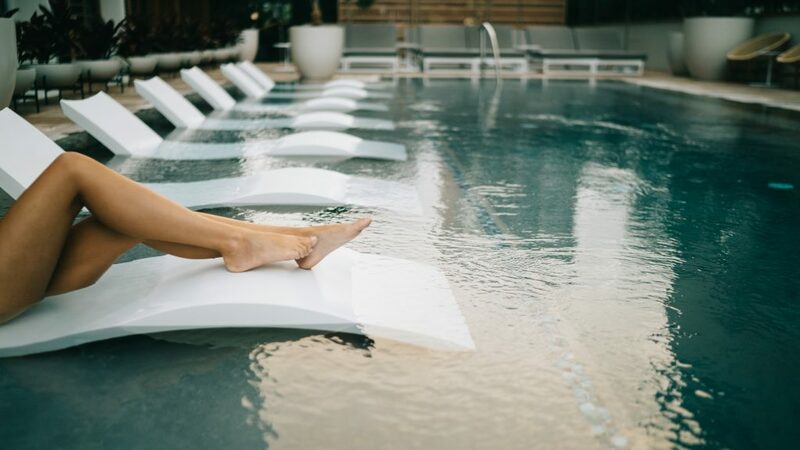 With the swaggiest brands, chef-driven eateries, free hula shows, and sights you won’t find in any other shopping center in the world – like a 130 year-old banyan tree planted by a Hawaiian monarch – there are worse ways to spend a few hours. 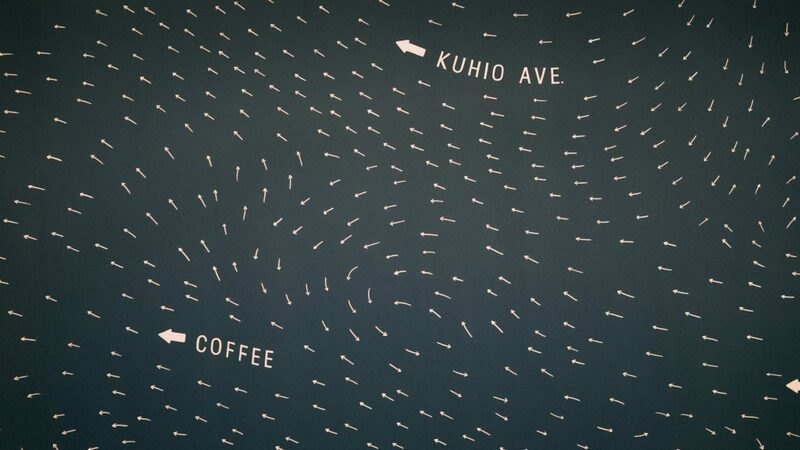 Even though Kalakaua Avenue and Waikiki beach are just a block away, Kuhio Avenue is the place to be. Sample some of the island’s best cuisines, and stumble on plenty more surprising spots for ethnic food, adult beverages, hole-in-the-wall eats and brazen nightlife hidden along Kuhio. Kaimuki, a suburb northeast of Waikiki, has emerged as an unpretentious hot spot for dining options both high-brow (town, Mud Hen Water) and low (Zippy’s, W & M Bar-B-Q Burger). You can’t go wrong with brunch at Koko Head Cafe or pau hana pints at Brew’d Craft Pub. Honolulu’s new urban core is rising in Kakaako, a former light industrial area with a graffiti-and-maker arts and culture scene that’s blowing up right now. Nearby Ala Moana Beach Park is Honolulu’s most popular beach for a swim, paddle or jog, and Ward Village offers the up-and-coming urbanite all the pleasures of modern life in one curated neighborhood. Historic Chinatown’s dizzying throng of markets, ethnic restaurants and saloons beckon the adventuresome with unfamiliar sights, tastes and smells. Go early for fresh produce or late for rollicking nightlife at your choice of bars, both swanky and dive.